Connective tissue. 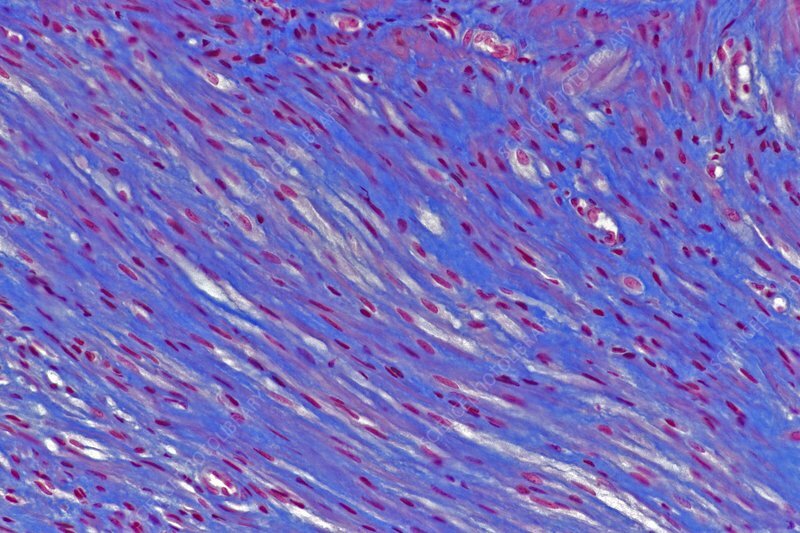 Light micrograph of a section through connective tissue. Magnification: x280 when printed 10 centimetres wide.